A rich and fruity wine with juicy plum and cassis flavours, with a hint of mint and spice on the palate. Made with specially selected fruit for a consistently smooth, ripe style. Wine of South Eastern Australia. 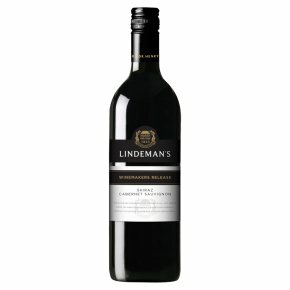 This Australian Shiraz Cabernet Sauvignon is fruity with intense blackberry and red cherry aromas and a spicy character. Best served at room temperature 14-18°C. Enjoy with casseroles and pasta dishes. Best enjoyed young and fresh.